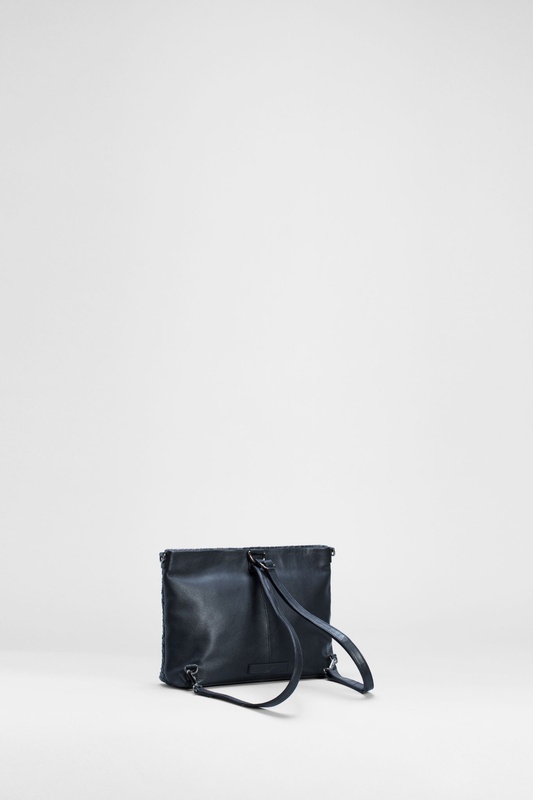 The Bonna Backpack is customisable to your lifestyle, transform this leather piece into a backpack, shoulder bag, across the body bag or remove the adjustable leather strap for an oversized clutch. 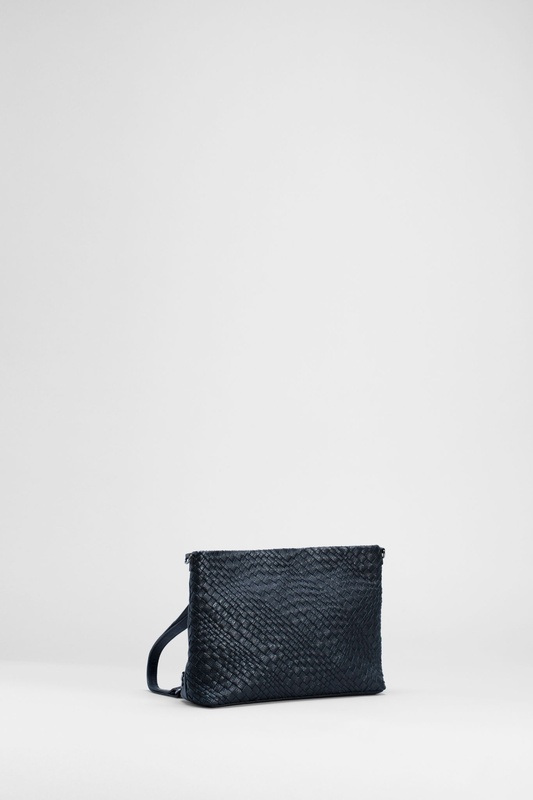 Woven leather has been used to create texture to the handbag. 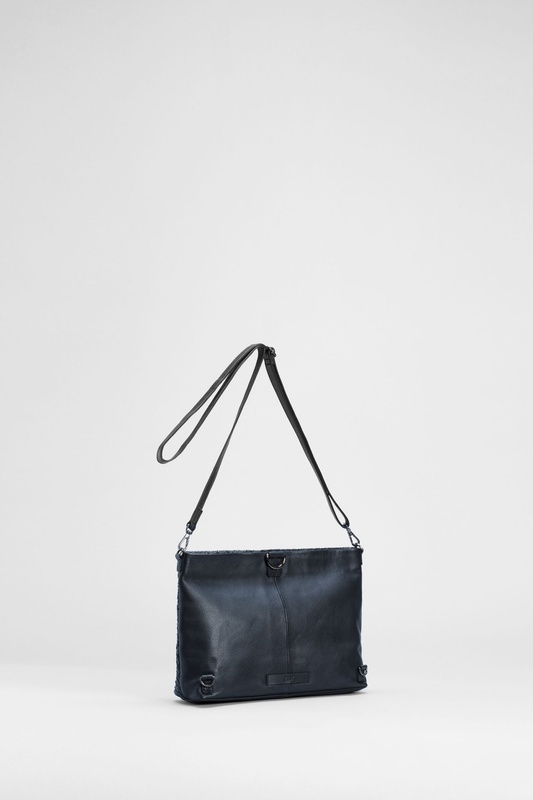 A zip top closure and two internal pockets make the Bonna as spacious as it is stylish.